Honest Police officer Inderjeet's life takes turn for the worst when he has to arrest his lady love Shanti's father, Mr. Din Dayal for murder but gets transferred. Years later, retired Inderjeet arranges his adopted daughter Neelu's marriage with Vijay but the married couple gets killed by Shanti's brother and his friends. 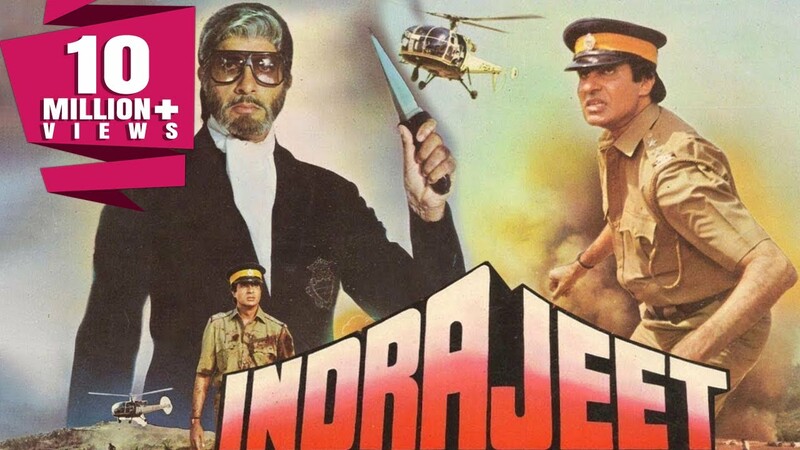 When the police takes no action, Inderjeet decides to take the law into his hands to avenge his adopted daughter's death.